Clearly, I need to start reading the SIN CITY TYCOONS series. Welcome to the blog, Avery! 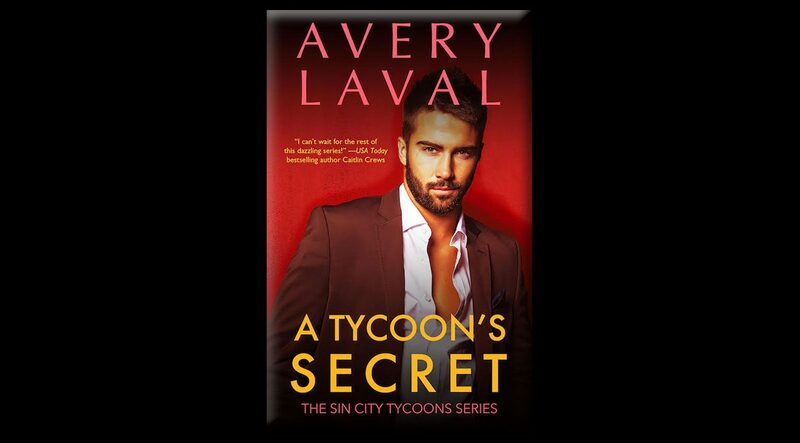 Congrats on the release of your newest book, A TYCOON’S SECRET—the latest installment in the SIN CITY TYCOONS series. What’s it all about, and what’s the inspiration behind the series? Thank you for giving me this chance to meet your readers, Emily! The Sin City Tycoons are a group of super-driven, highly successful men who all know each other from business school. In those days, they were bachelors with no hope of ever settling down. Now that they’ve made their fortunes and come into their own, they think they have it all together. Um, wrong! One by one, they find out how true love can change everything you thought you knew about the world. I was inspired by the trend for huge world building in romance that was really at a peak near the turn of this century. I loved the way some authors were able to hold an entire world of characters in their minds and create a social scene full of well-developed people, not just backdrop. This is my aim as I write the stories of the tycoons, one by one. It’s not always easy, and I need a huge cheat sheet when it comes to timelines… and my editor’s remarkable memory helps too. What inspired you to write romance novels? And do you have a favorite romance trope to write about? One that fills your writerly veins with dread? I have read ten gazillion romance novels in my life, but the thing that pushed me over into writing them myself was when, after just totally ignoring the sub-genre of series titles altogether, I discovered Harlequin Presents Modern Love. This was out of the UK office of Mills and Boon and the voices were so cool and fresh and the men had a lot more nuance than I was expecting. Also, they had makeovers in a lot of the books, and if there is one trope I cannot resist, it is the makeover. The trope I haven’t tackled yet is the full-blown secret baby. I make no promises but for now I’m steering clear, because I haven’t found a way to tackle that idea that has true emotional honesty to it. If you have a favorite secret baby book, let me know! The first three books in the TYCOONS series have come out pretty close together. How long does it take you to write one of the books, and what’s your secret to getting words on the page? I do write a lot because I want these guys getting in front of readers as soon as they appear in my head, and also because I find it fun. But creation is more than word count. And like anyone, I get stuck. One of the great things about writing for my publisher (Blue Crow) is that I know they are invested in the Tycoons and so I’m able to write a rotten first draft of one title, start six chapters of the next, write a novella, revise the rotten draft, and etc., with a reasonable belief that there will be a publishing home for all these projects. This means there is always a Tycoon on my desk, in some stage or other, and I don’t have to power through a sticky point, but can let it sit until I have some perspective and work on something else in the meantime. If I were doing these books for a traditional publisher in two book contracts and waiting months and months on feedback and new deals, I’m not sure I’d be able to produce with such confidence. What’s your greatest dream as a writer? Your deepest fear? My greatest dream is just to be able to write tycoons until there are no more tycoons. I’m not sure if that’s ten books or thirty. I get a tingle-inducing thrill as a reader when I finish a great new book and learn there’s a huge backlist by the same author, and I want to give that to my readers. That would mean I was living the dream. And as for fear, publishing each book is an exercise in ignoring all your fears (and sometimes, your reason). Once a year around the holidays I go ice skating. I get all excited. It’s time to ice skate! I find an adorable sweater and a cute knit hat. I show up at the rink and get my skates. I strap them on. I stand up and teeter to the ice. Then I look at it and think, “What was I thinking? It will really hurt if I fall.” Then I go out and skate anyway. And that, my friends, is me every release day. Probably forever. And I’m pretty okay with that, because let me tell you, it sure beats staying home. Avery writes romantic fiction for Blue Crow Books. Her SIN CITY TYCOONS series includes A Tycoon’s Jewel, A Tycoon’s Rush, A Tycoon’s Secret, and the forthcoming A Tycoon’s Bargain. 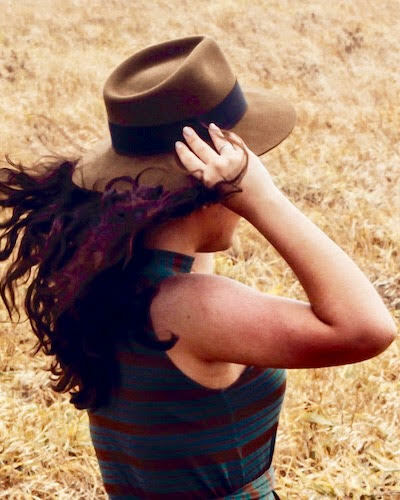 Avery lives in the midwest and teaches creative writing when she’s not writing novels. She loves reading big stories and hanging out with small groups of friends. Subscribe to Avery’s TinyLetter to receive author updates: tinyletter.com/averylaval.